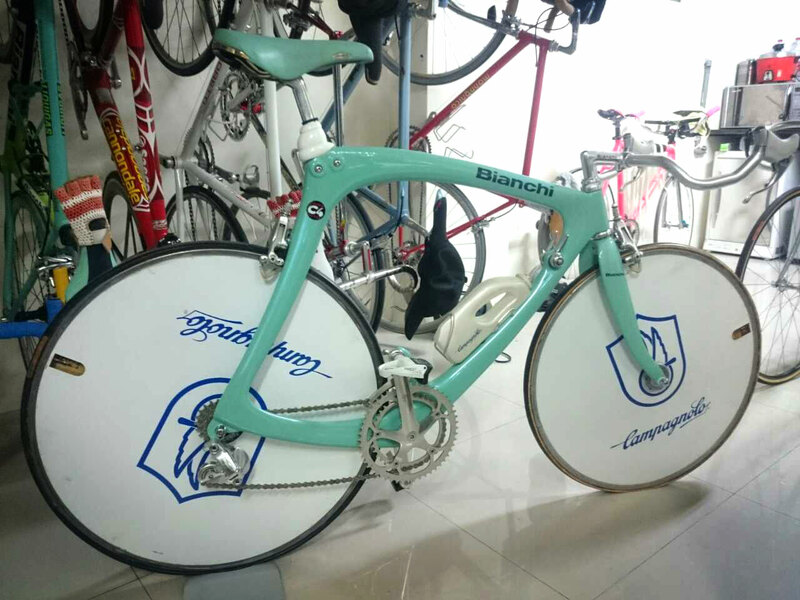 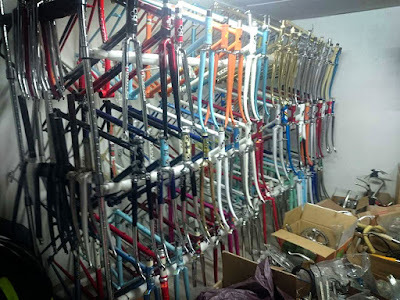 ITALIAN CYCLING JOURNAL: Best Private Bicycle Collection? Amazing! 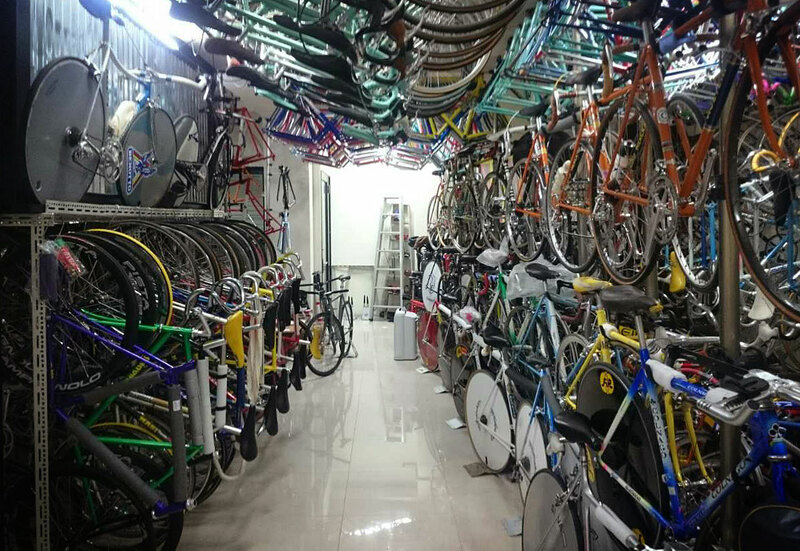 A pity the guy can't create and curate a proper museum for his collection rather than just warehouse all the beautiful and historic stuff.